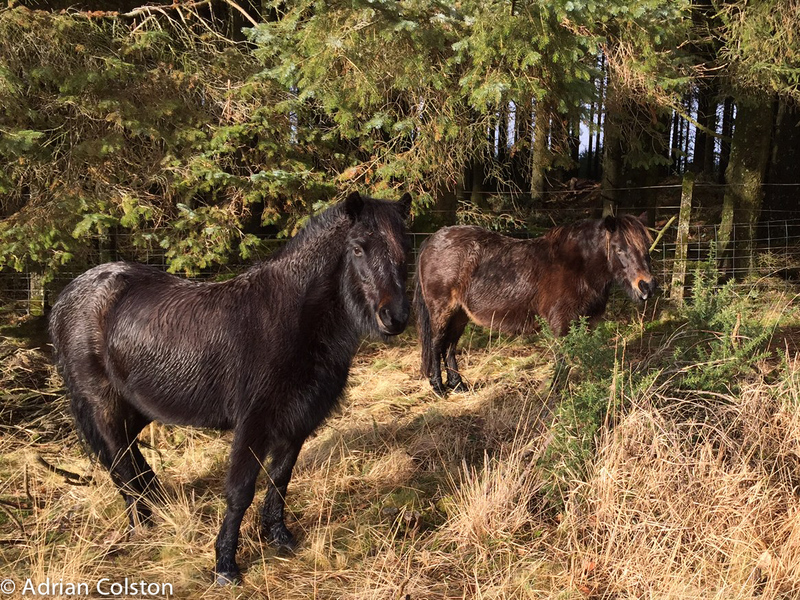 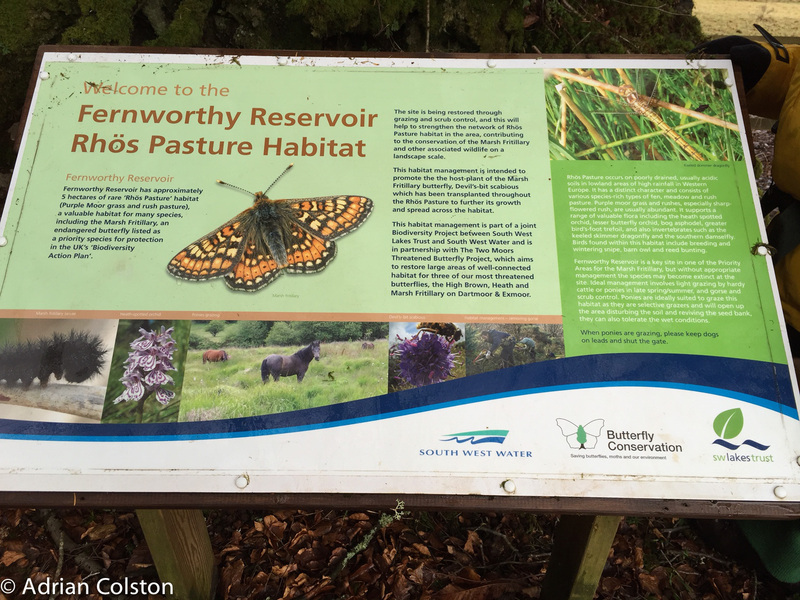 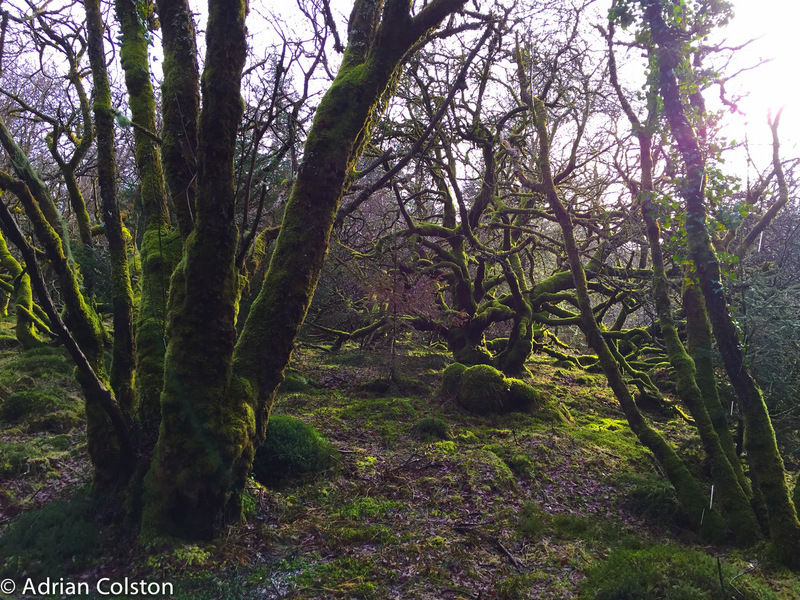 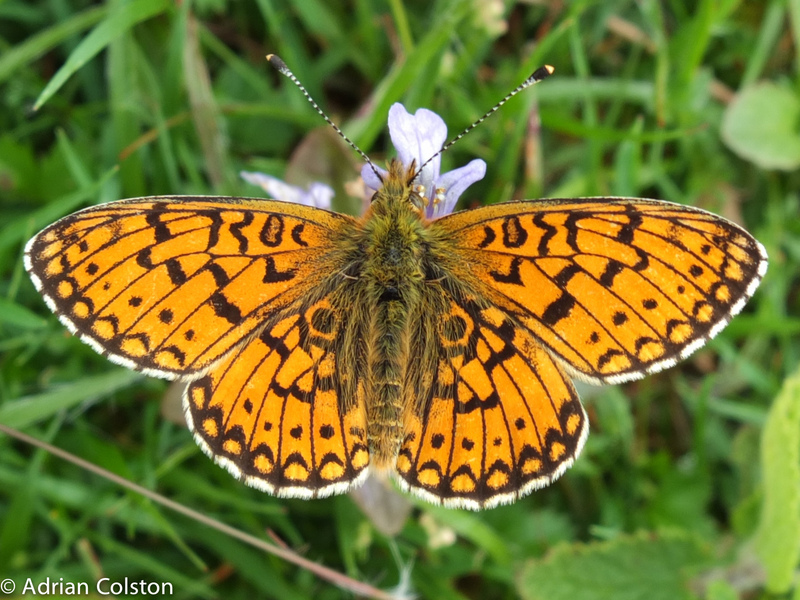 Whilst we were out on 10 Tors training on Saturday we came across a marsh fritillary project run by South West Lakes Trust. 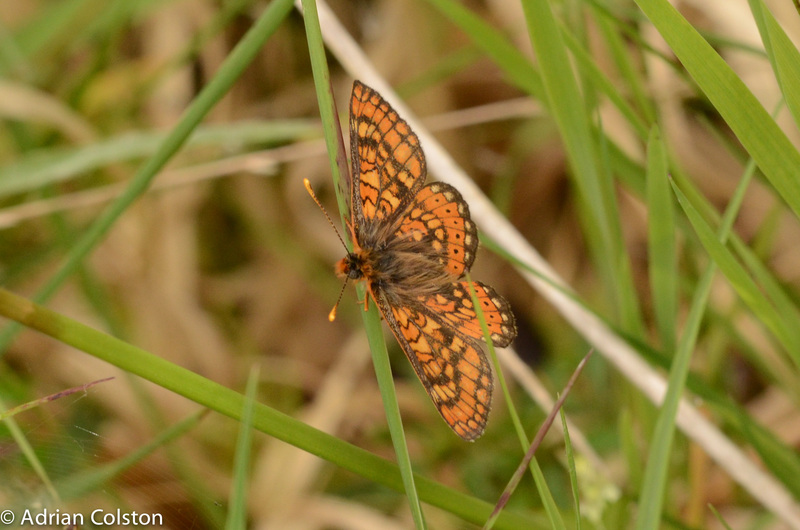 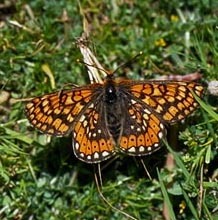 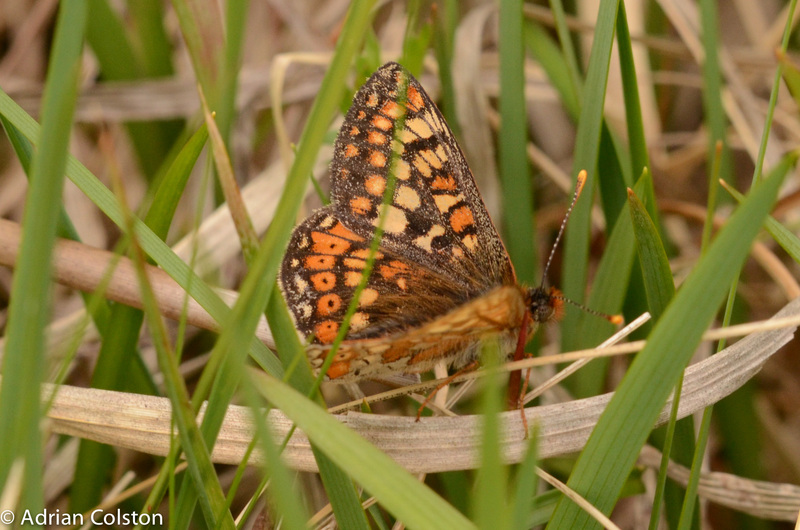 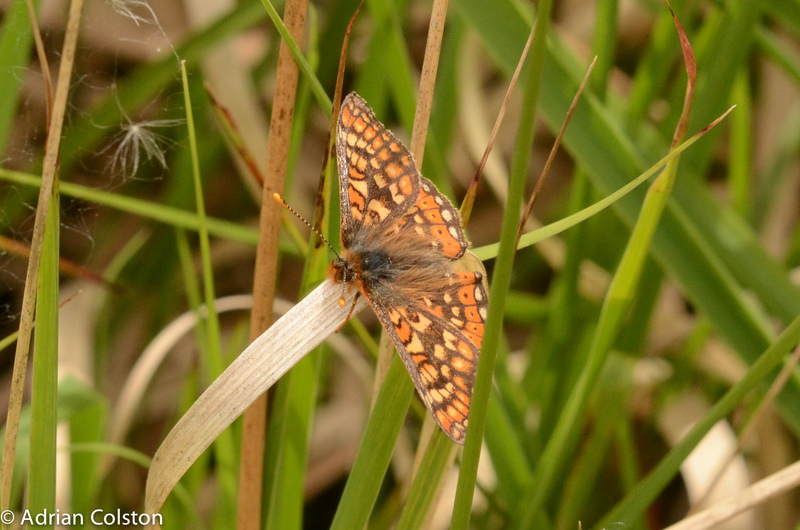 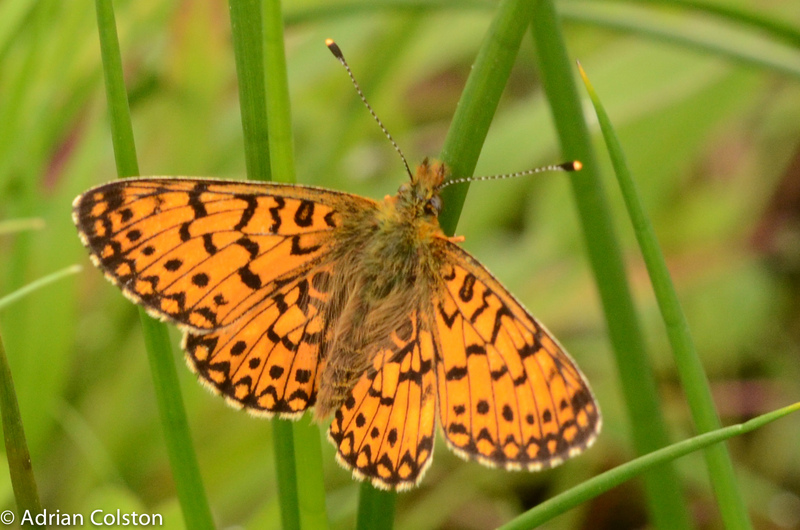 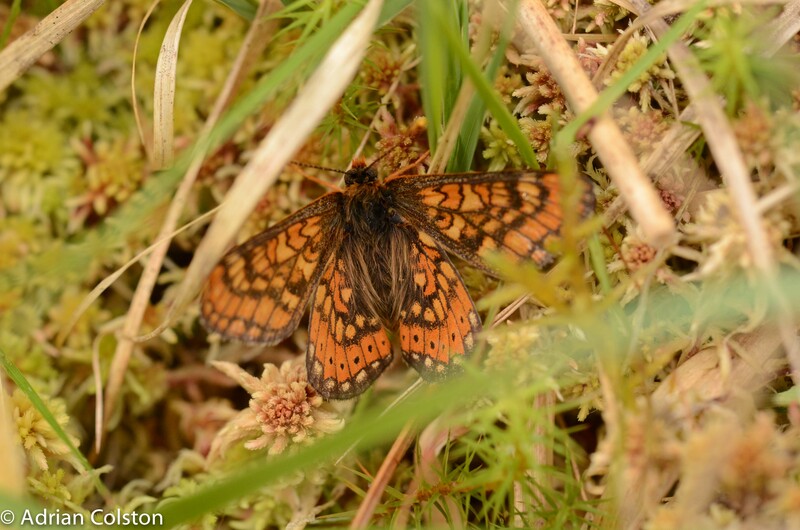 Marsh fritillaries are one of the very special and very rare butterflies that live on Dartmoor. 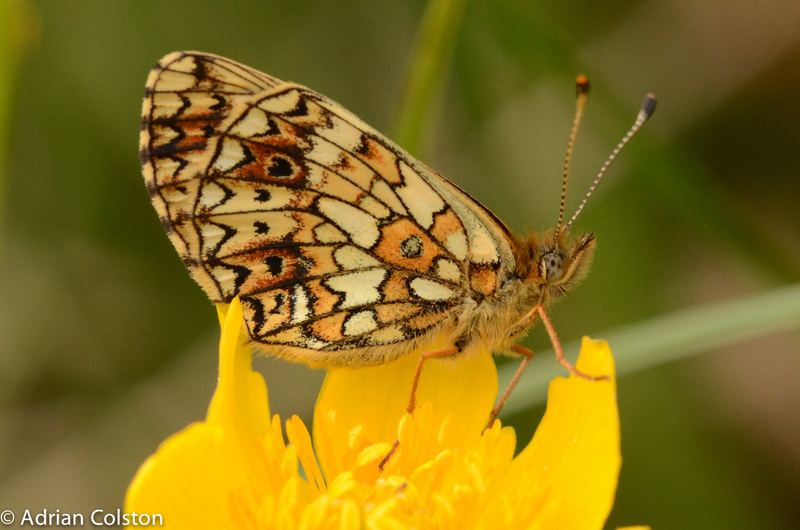 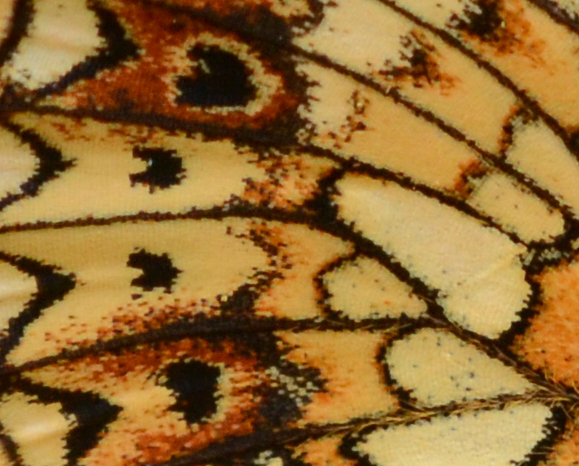 The caterpillars feed on devil’s bit scabious plants and the adults fly in May and June.